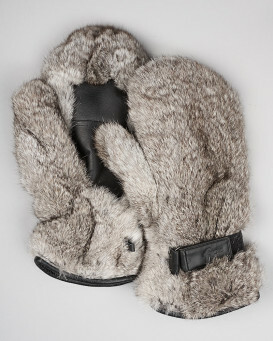 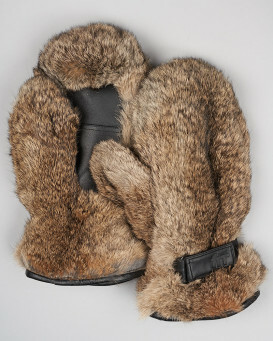 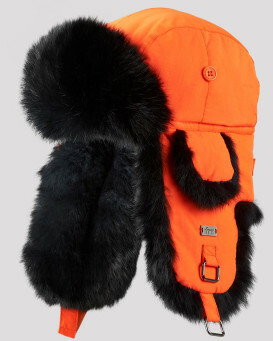 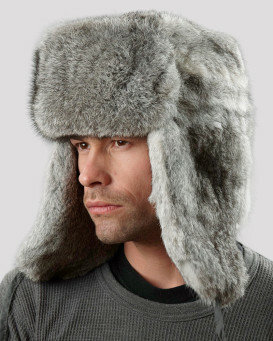 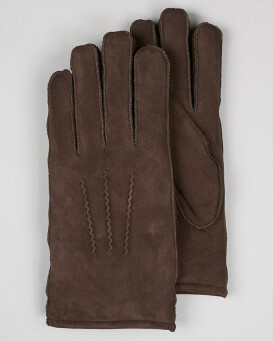 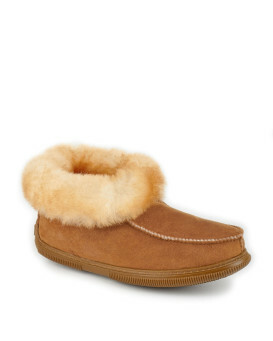 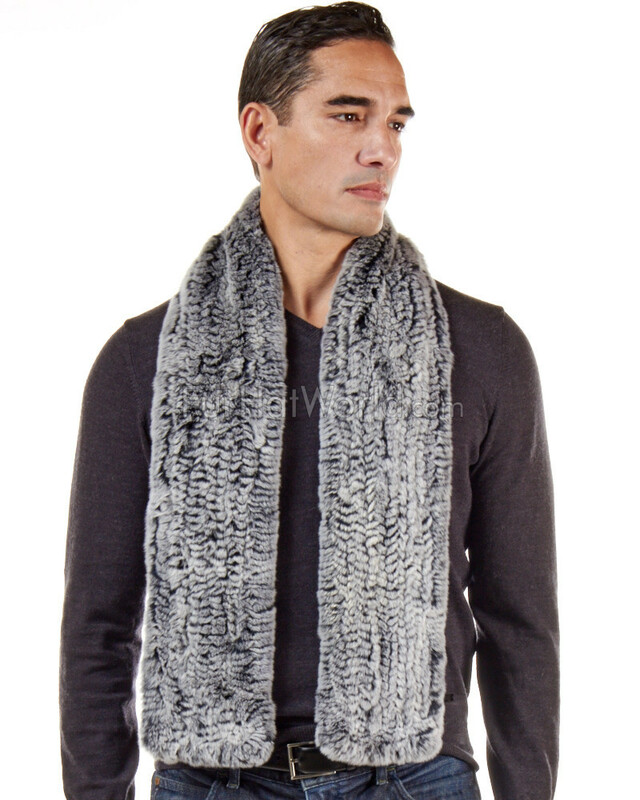 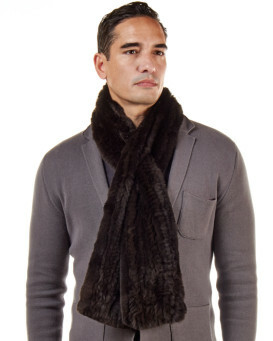 Class up your winter outfit with this Men's Christopher Black Frost Rex Rabbit Fur Pull Through Scarf. 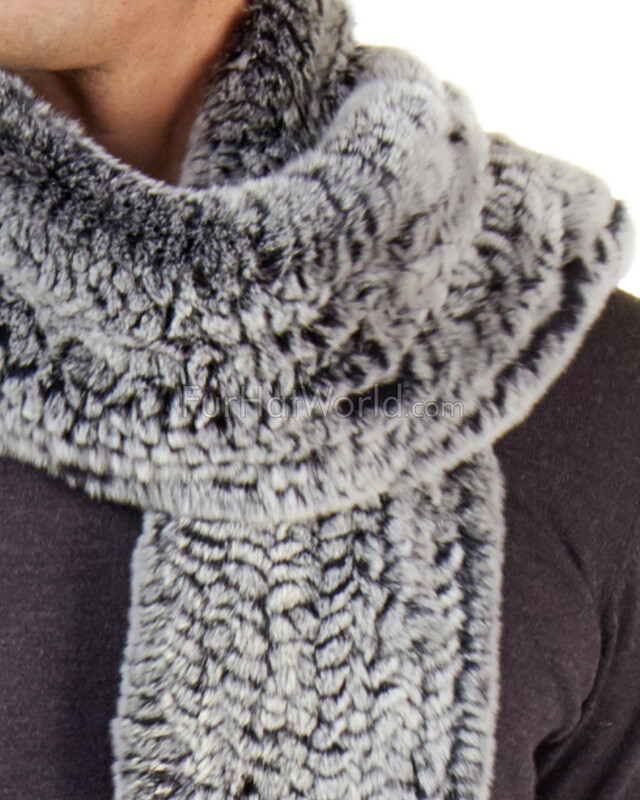 This scarf is made from gorgeous Rex Rabbit Fur which is butter soft. 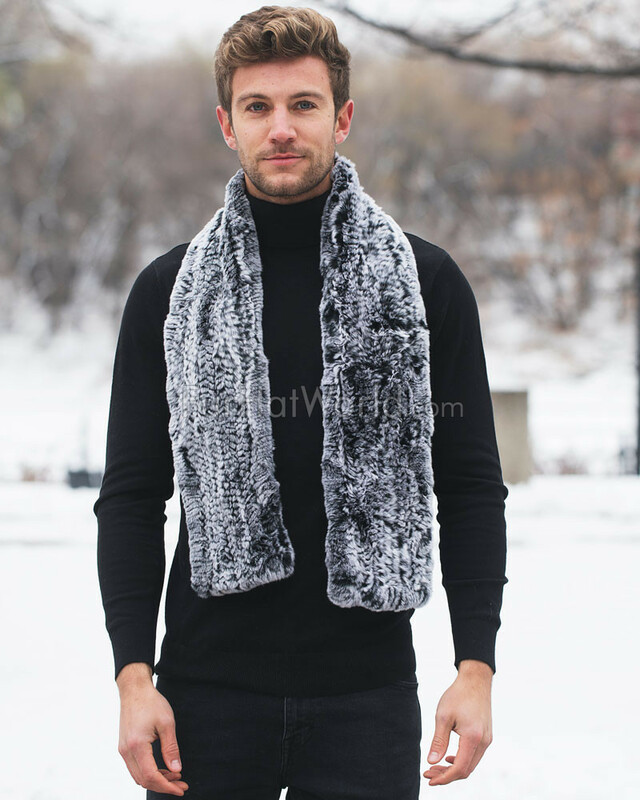 Keep warm and look amazing at the same time with this 54 inch long and 5 inch wide scarf. 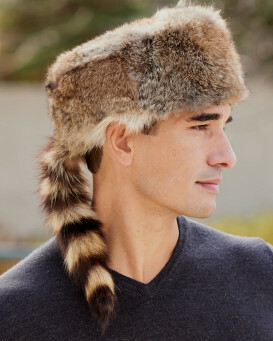 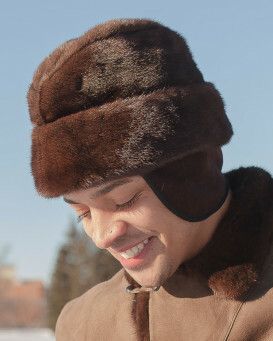 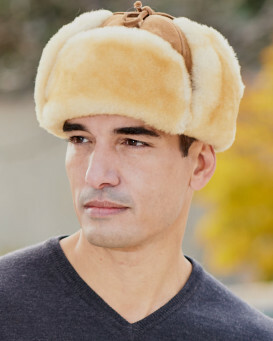 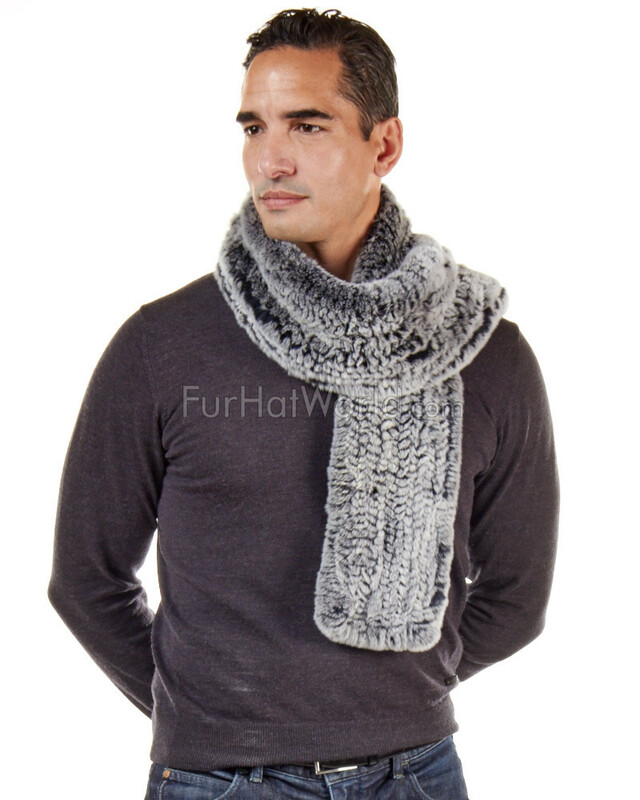 Fur on both sides and a slit opening secures this scarf in place.